Noah Trailer: It’s about to get Biblical! It truly has been a long wait for Darren Aronofsky to follow up his critically acclaimed Black Swan, but now that the trailer for Noah starring Russel Crowe, Jennifer Connelly, Ray Winstone, Emma Watson, Anthony Hopkins and Logan Lerman is out, we can clearly see where all the hard work has gone into. Darren Arronofsky wrote the screenplay together with Ari Handel his collaborator for Black Swan and The Fountain. 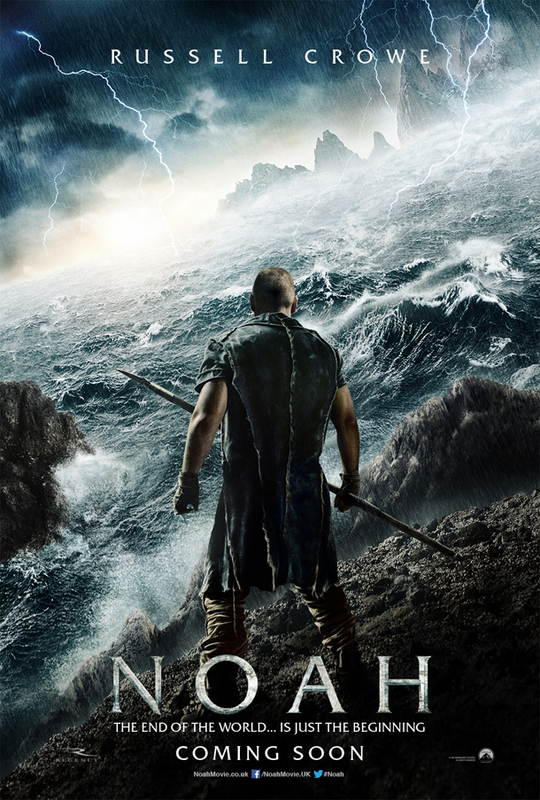 Noah, a man chosen by God for a great task before an apocalyptic flood destroys the world. NOAH is set for UK release on 28 March 2014.